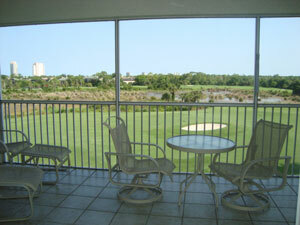 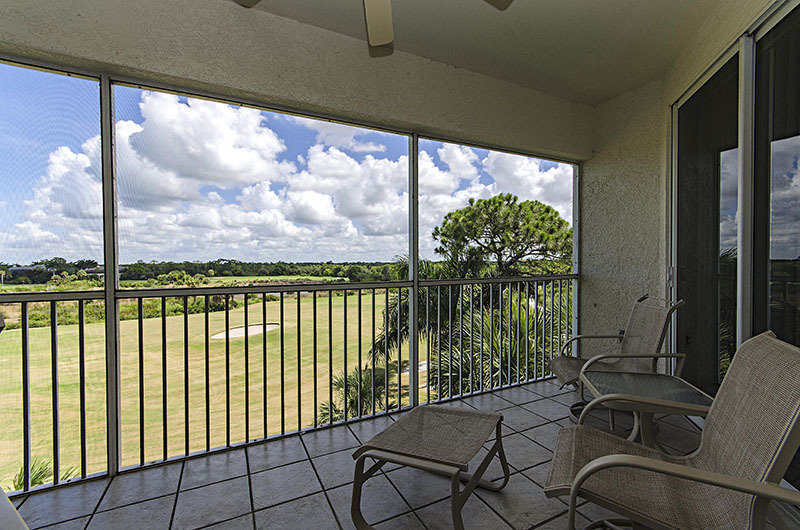 Enjoy spectacular sweeping vistas of golf fairways & boundless nature preserves of the Bay Island course from the lanai of this beautifully furnished & decorated 3 bedroom, 2 bath condominium. 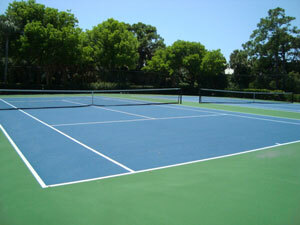 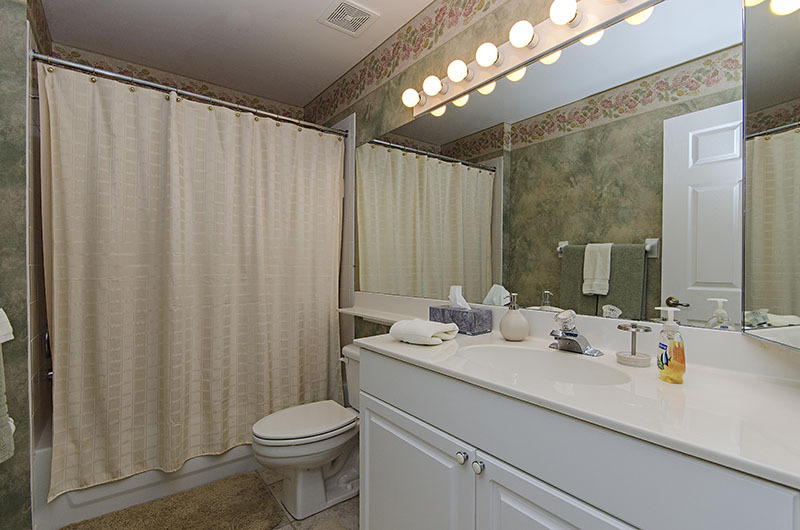 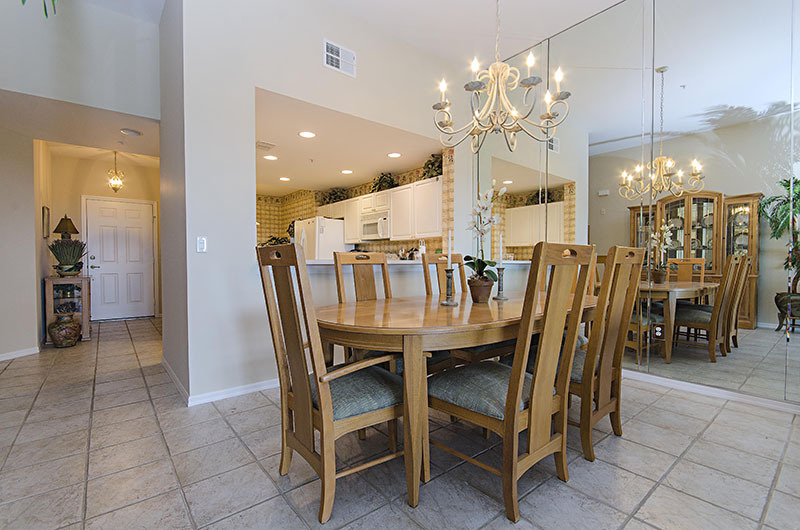 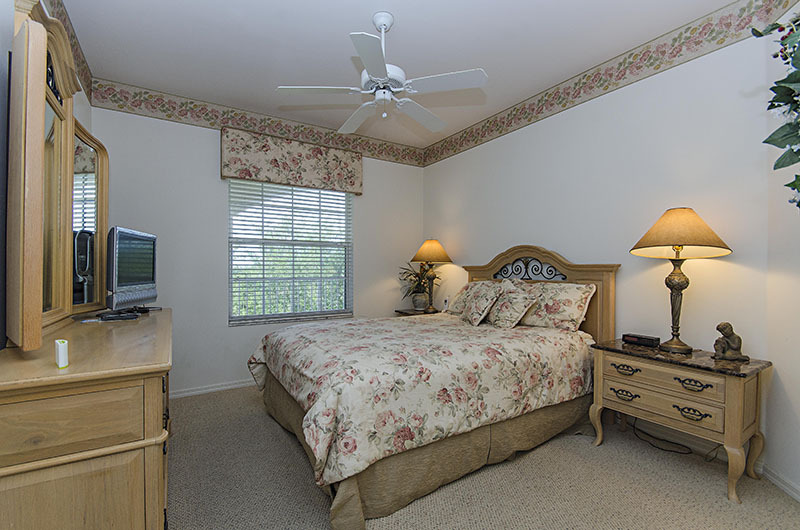 Some of the amenities included are common elevator for easy access, wireless internet, enclosed private one car garage and is just steps away to the tennis courts, BBQ grills and pool & spa, all private to those staying in the Greenbriar neighborhood. 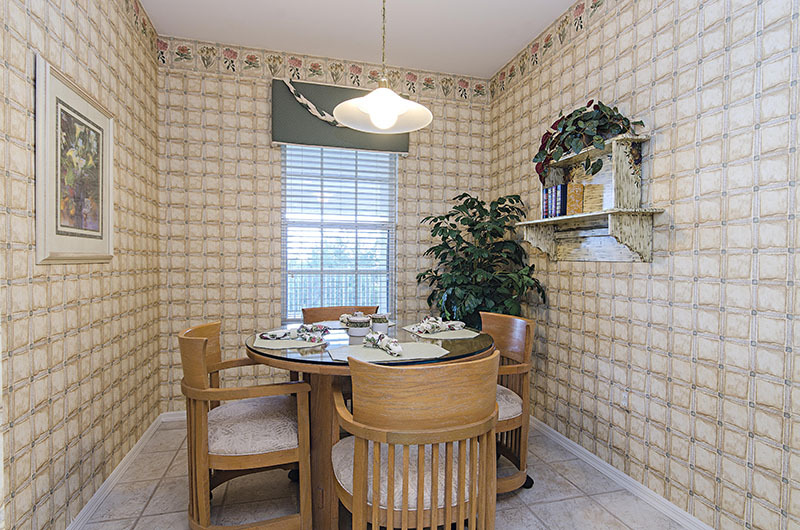 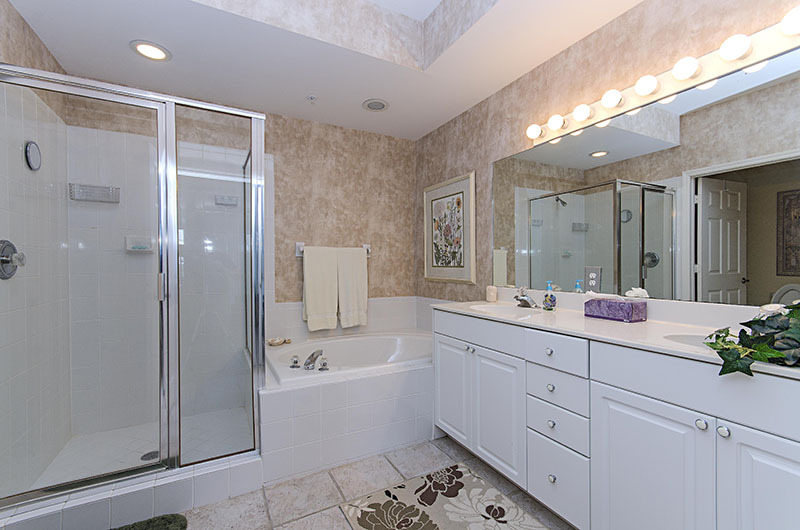 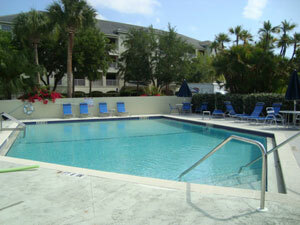 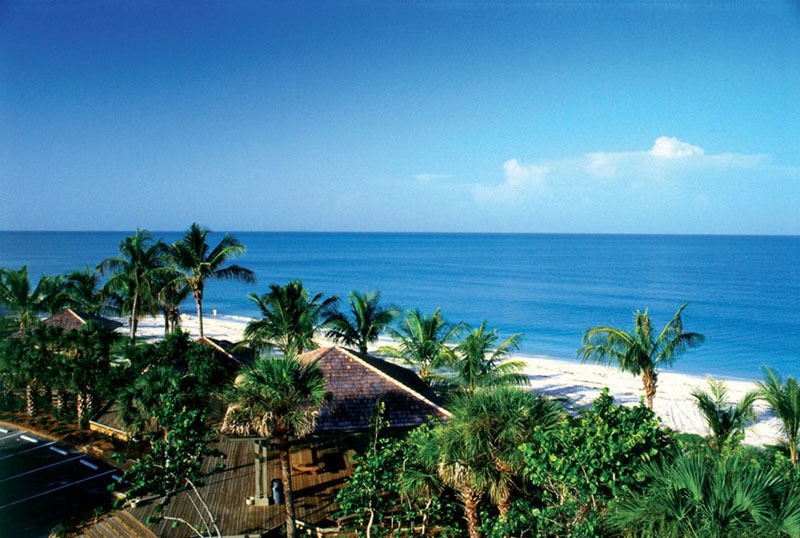 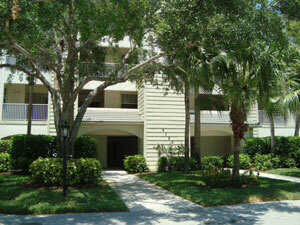 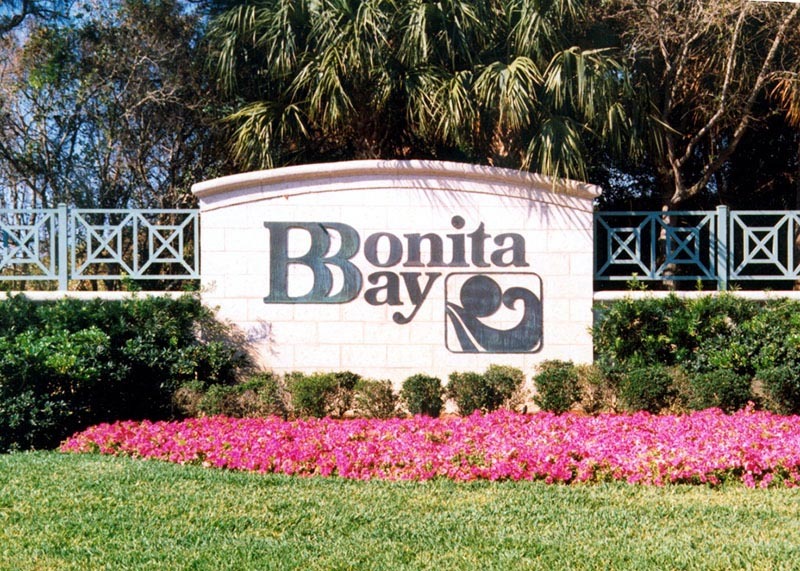 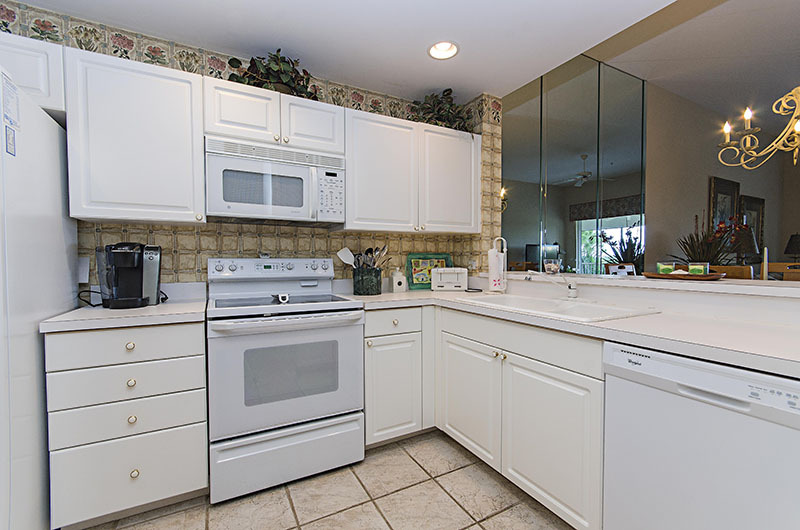 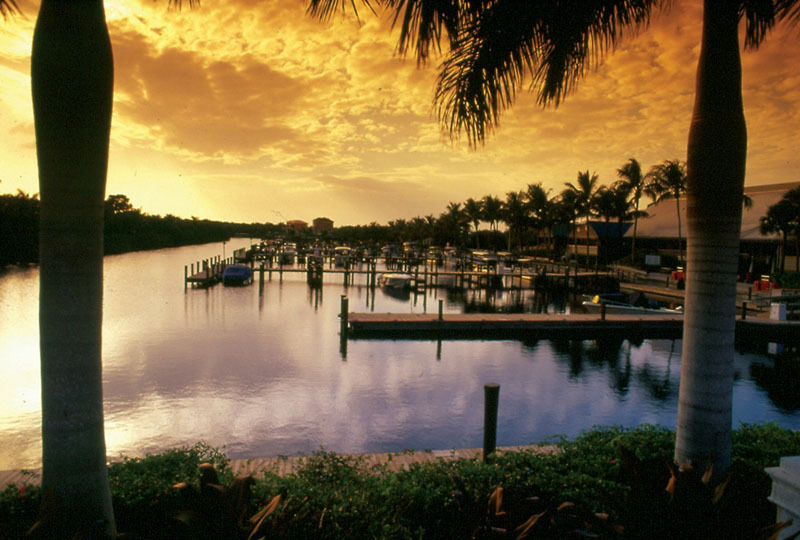 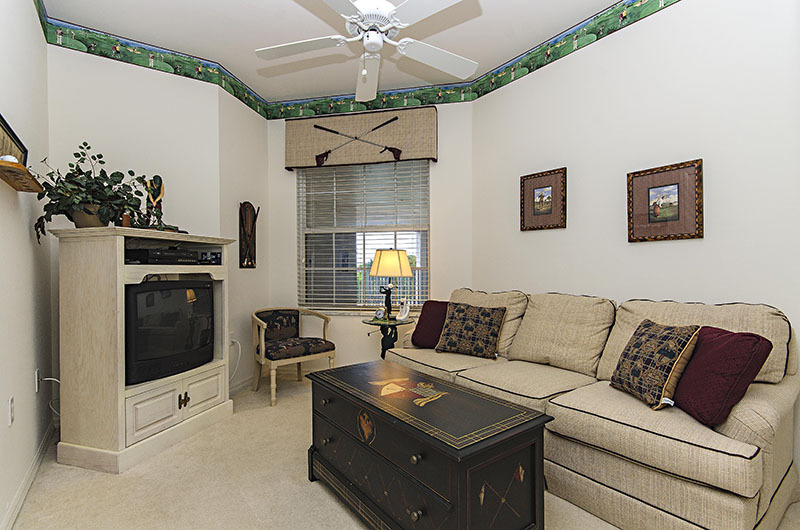 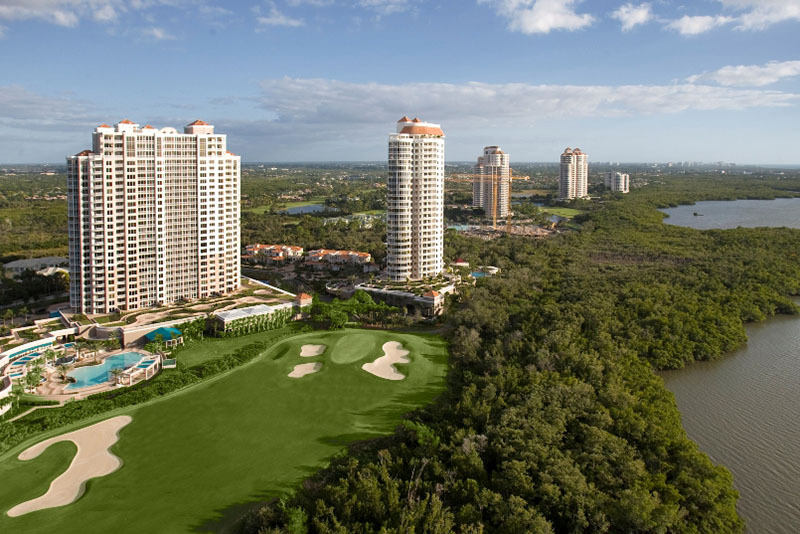 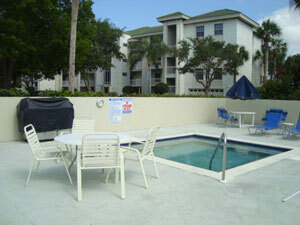 Please contact me with information regarding Greenbriar III in Bonita Bay.